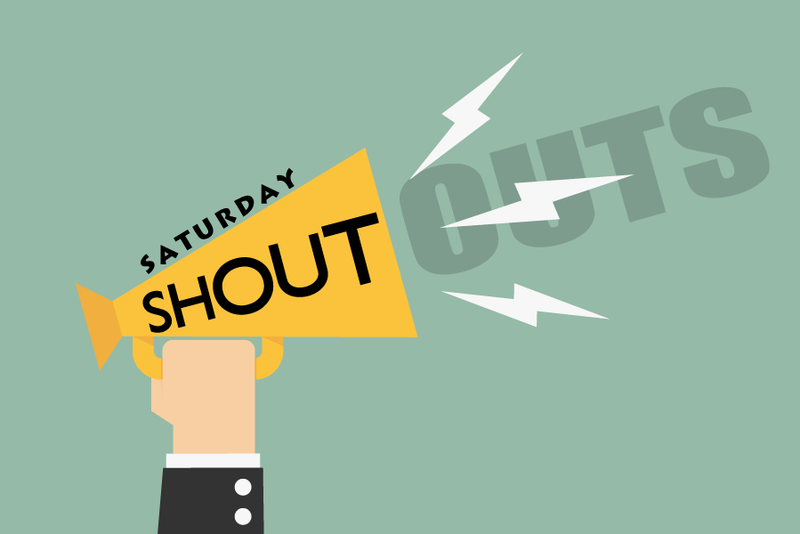 Saturday Shout-Outs: REACH, Expositors Summit, & Ministry Links | H.B. 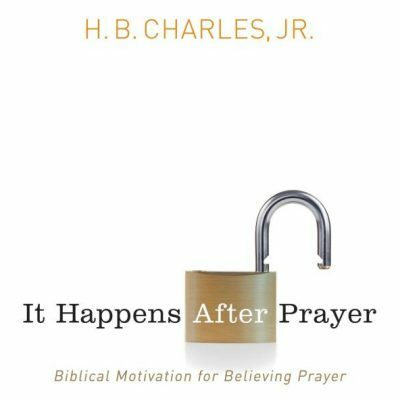 Charles Jr.
YOU CAN SIGN UP FOR MY EMAIL LIST IN THE RIGHT COLUMN OF THIS PAGE TO RECEIVE A FREE WEEKLY SERMON MANUSCRIPT. It was a joy to speak about exposition preaching at the REACH Conference for the Georgia Baptist Convention this week! 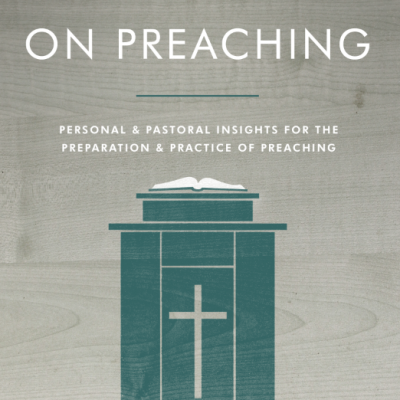 Thanks again for your prayerful support of the 2015 Cutting It Straight Expository Preaching Conference! The Lord’s richly blessed the meeting. Session recordings will be available soon. Mark your calendar for CIS 2016 – September 20-22, 2016. I hope to see you at the 2015 Expositors Summit at the Southern Baptist Theological Seminary. 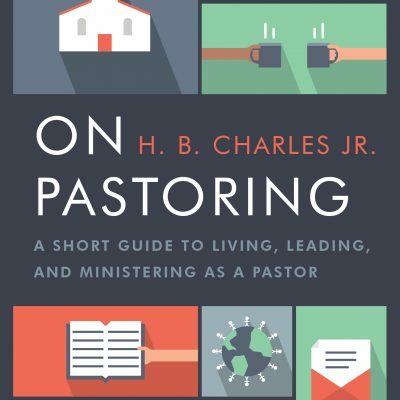 Featured Speakers: R. Albert Mohler Jr., Derek Thomas, & H.B. Charles Jr. Check out the E.K. Bailey Tribute from Cutting It Straight 2015! 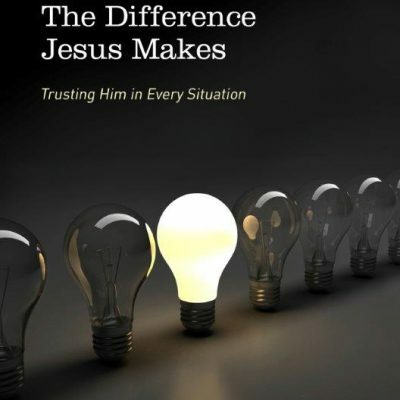 Nicholas T. Batzig: Four Gospels?